Ræhr Fiskepark is located on old sea bottom in beautiful surroundings, close to the sea and the fjord. The fish park is located at Thy Mini-Camping. 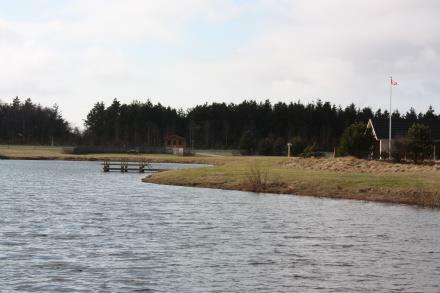 RæhrFiskepark has a lake of approximately 10,000 squaremeters. Product machinet with angling equipment, cold drinks and sweets.